What happens when catastrophe becomes an everyday occurrence? 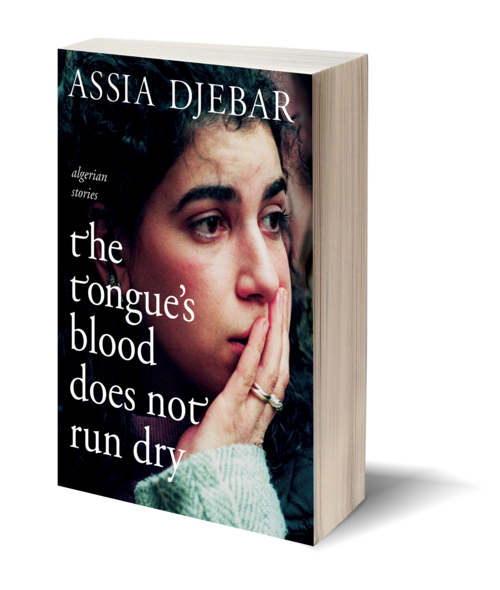 Each of the seven stories in Assia Djebar’s The Tongue's Blood Does Not Run Dry reaches into the void where normal and impossible realities coexist. All the stories were written in 1995 and 1996—a time when, by official accounts, some two hundred thousand Algerians were killed in Islamist assassinations and government army reprisals. Each story grew from a real conversation on the streets of Paris between the author and fellow Algerians about what was happening in their native land. 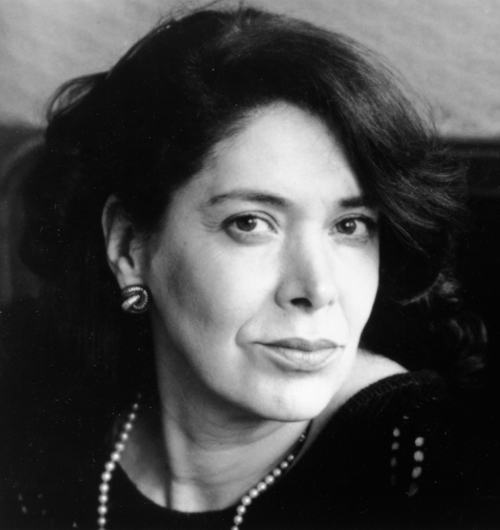 Contemporary events are joined on the page by classical themes in Arab literature, whether in the form of Berber texts sung by the women of the Mzab or the tales from The Book of One Thousand and One Nights. The Tongue's Blood Does Not Run Dry beautifully explores the conflicting realities of the role of women in the Arab world. 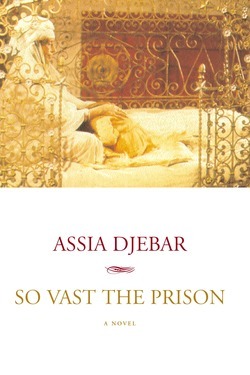 With renowned and unparalleled skill, Assia Djebar gives voice to her longing for a world she has put behind her.